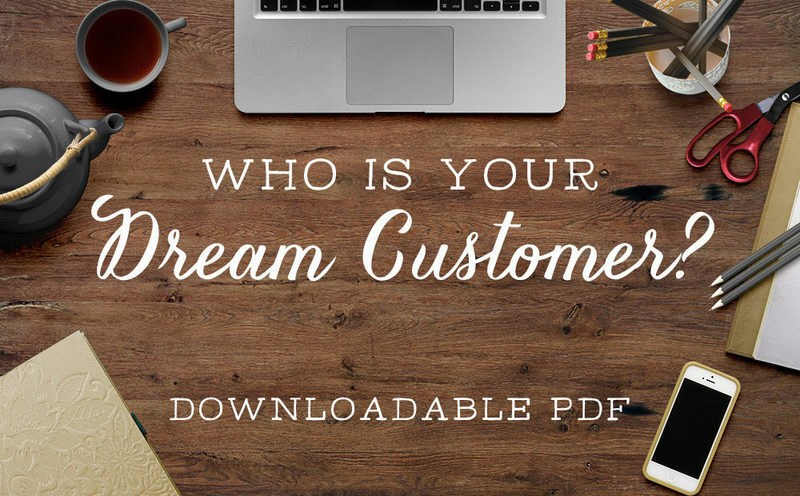 Free Resource: Who is Your Dream Customer? Even if you truly believe everyone could benefit from what you have to offer in some way, it’s just not possible to market effectively to everyone – you have to narrow the field down and get more specific in order to really take your business where you want it to go. This workbook helps you determine how to do just that.